1964 “The Myth of the Aesthetic Attitude,” American Philosophical Quarterly 1, pp. 56-65. 1968 “Art Narrowly and Broadly Speaking,” American Philosophical Quarterly 5, pp.71-77. 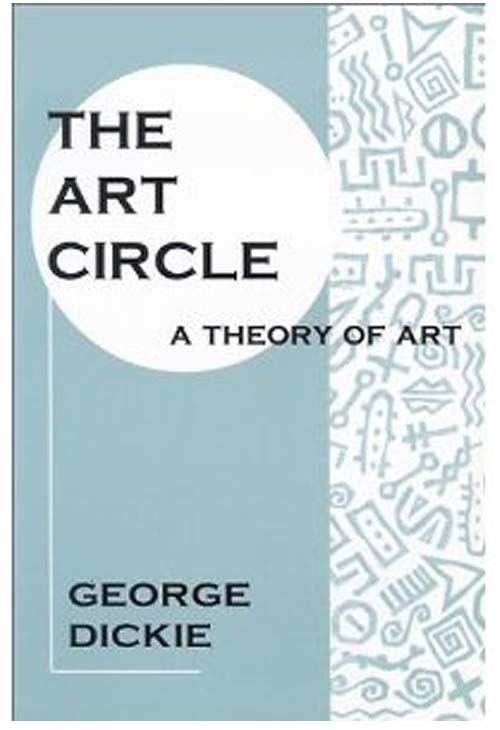 1974 Art and the Aesthetic: An Institutional Analysis. Ithaca: NY: Cornell University Press. 1984 Art Circle: A Theory of Art. Chicago: Spectrum Press (1997 reprint). 1980 “Convention and Dickie's Institutional Theory of Art”, The British Journal of Aesthetics, no. 20. 1980:Fall, pp.322-328.